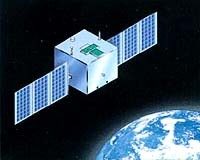 HY-2 (HaiYang means ‘ocean’ in chinese) is a marine remote sensing satellite series planned by China (HY-2A, then HY-2B (2012), HY-2C (2015), HY-2D (2019)). 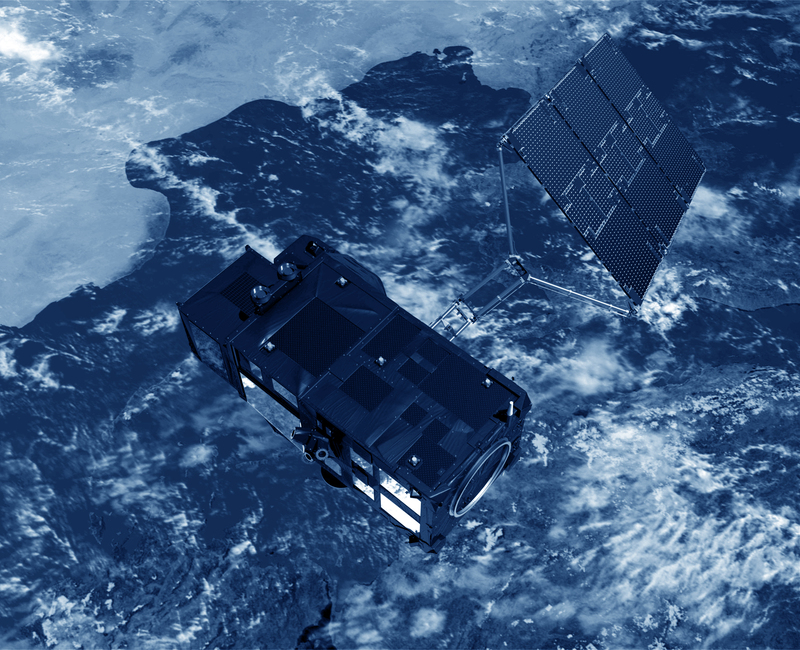 The objective of HY-2 is monitor the dynamic ocean environnement with microwave sensors to detect sea surface wind field, sea surface height and sea surface temperature. It will include an altimeter dual-frequency in Ku and C-bands, a scatterometre and a microwave imager.